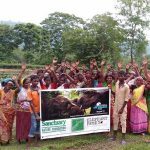 Sublangka is one of the three protected forest habitats in Thailand where the Elephant Reintroduction Foundation releases captive elephants back to the wild. This expansive forest where the elephants freely roam required that the filmmakers and field staff follow the elephant’s trails for hours, or sometimes days, to document their behaviours. 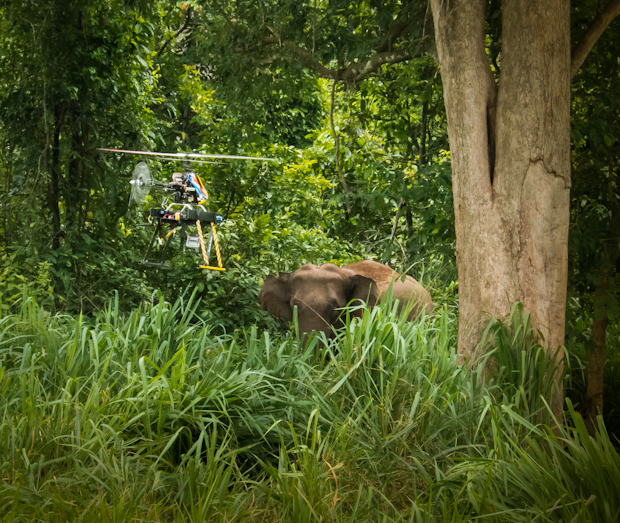 The thick forest canopy made it impossible to see the diversity of the environment or film the elephants from a helicopter. So the next best thing was to use a remote-controlled “heli-cam”, which carried a small camera that could fly as low as five metres up to one hundred metres throughout the forest. Its relatively unobtrusive size also meant that it didn’t disturb the elephants. In fact, they were more curious about it than anything else. Maybe they thought it was some kind of strange insect? Watch the behind-the-scenes clip of the remote heli-cam filming during the making of the “Return to the Forest” film. 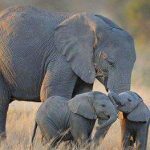 And watch for these beautiful aerial scenes in the “Return to the Forest” film when it premieres on World Elephant Day, August 12, 2012. 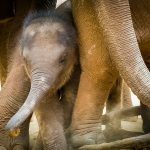 View the World Elephant Day Facebook page for more details.